It has been just a week that Ekta Kapoor’s latest big-budgeted and multi starrer romantic family drama ‘Dil Hi Toh Hai’ started airing on Sony TV. Karan Kundra and newbie Yogita Bihani are seen in the lead roles. 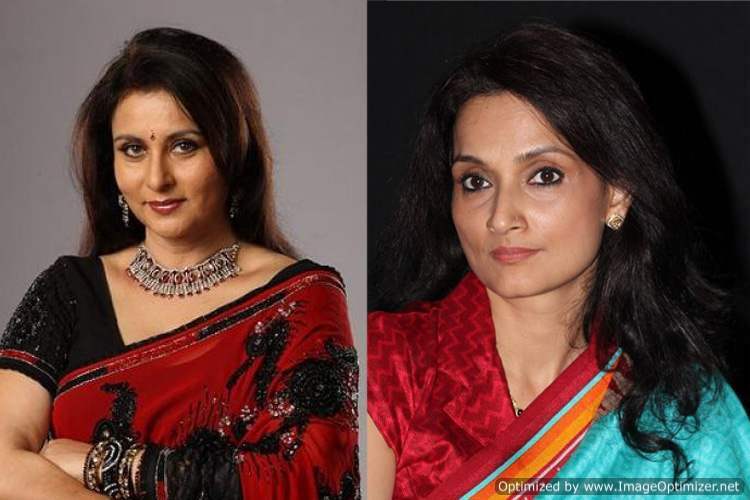 The show casts many known faces like Bijay Anand and Poonam Dhillon. But this actress decided to part ways from the show. 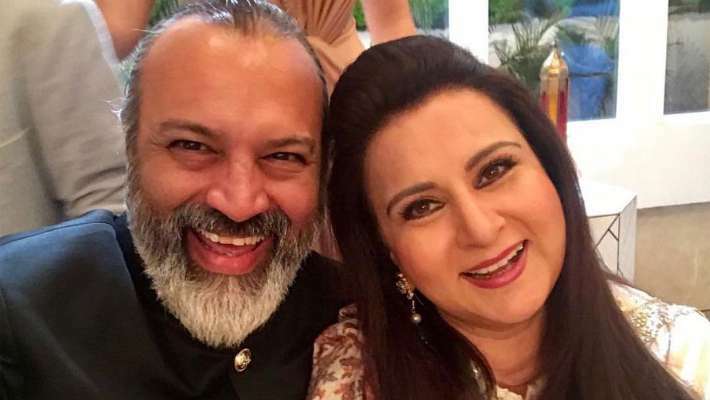 In a shocking turn of events, Poonam Dhillon has quit the TV show. Poonam, who plays the male lead’s mother on the show, was apparently not satisfied with her character. She was disappointed with the way her track was shaping up. So instead of carrying on further, she discussed her doubts with the production team. When nothing fruitful shaped up, she left the show on friendly terms. Poonam quit the show after two days of shoot. The production house had to look for a replacement. 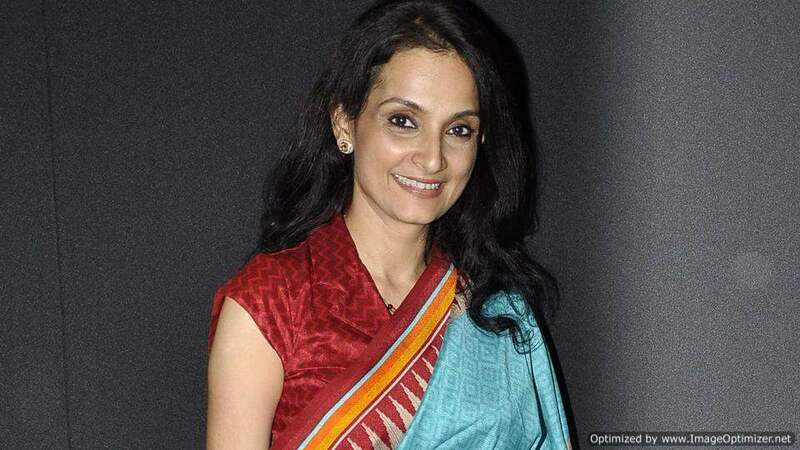 Actress Rajeshwari Sachdev has agreed to step in Poonam’s shoes. 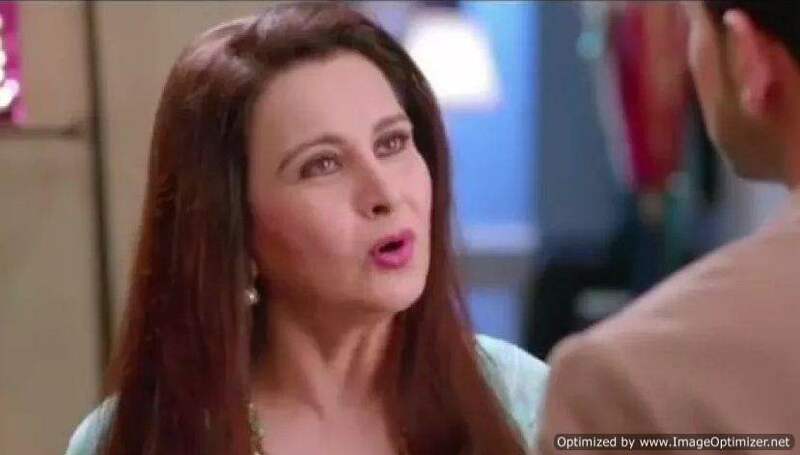 She will now be seen playing Karan Kundra’s mother on the show. Having acted in numerous Bollywood and Punjabi films, Rajeshwari is not a newbie on Indian Television. She has hosted the iconic TV show ‘Antakshari’ and was also seen in dance reality show ‘Nach Baliye’ along with her husband. She was also a part of popular TV shows like ‘Balika Vadhu’, ‘Laut Ao Trisha’ and ‘Peshwa Bajirao’ among others. 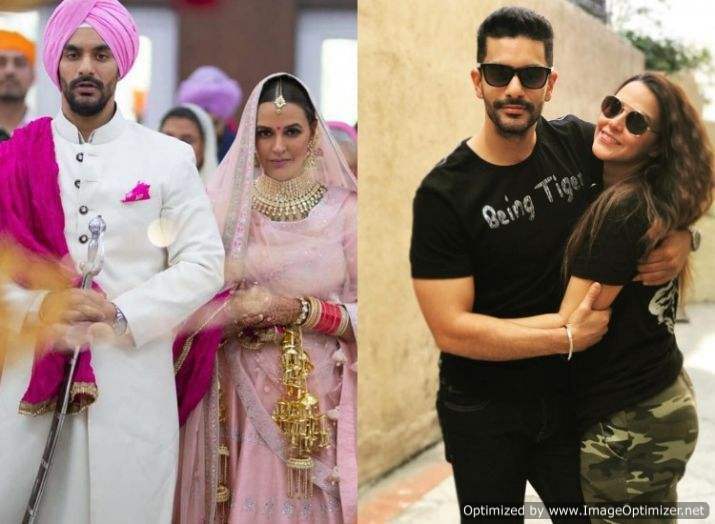 Here’s A Special Detail About Neha Dhupia And Angad Bedi’s Wedding Ring! Next story After Priyanka & Nick ,Alia &Ranbir To Meet Each Other’s Parents! Details INSIDE! 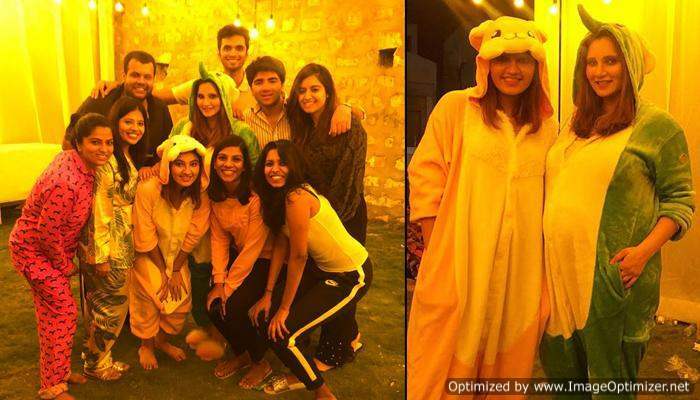 Previous story Deepika Padukone Is Ranveer Singh’s Sunshine, Here’s The Proof!